While state legislatures across the nation have doubled down on discrimination, businesses across the nation, including Starbucks, have stood up for the transgender community. Starbucks has been a leader in the fight for equal treatment for the LGBTQ community, including by speaking out against North Carolina’s discriminatory HB2. Starbucks CEO Howard Schultz is one of more than 200 leading CEOs and business leaders from across the country that have signed onto an open letter calling on North Carolina Governor Pat McCrory and the North Carolina General Assembly to repeal radical provisions on HB2. Moreover, Lucy Helm, Starbucks EVP, general counsel and secretary, Law & Corporate Affairs and chair of the Starbucks Inclusion Council, recently sent a public letter to Starbucks employees explaining why it was vital for the Fortune 500 Company to speak out against discrimination and reinforced the company’s long term commitment to creating a welcoming space for all. For those people whose gender identity or innate sense of their own gender doesn’t match with that assigned to them at birth, workplace discrimination is a common experience. While the North Carolina legislature is promoting discrimination, employers like Starbucks are leading the way to provide inclusive policies and practices for transgender employees. Watch HRC Foundation's Starting the Conversation for Transgender Inclusion for information about how your employer can help. Starbucks has been a longtime advocate for the LGBTQ community. 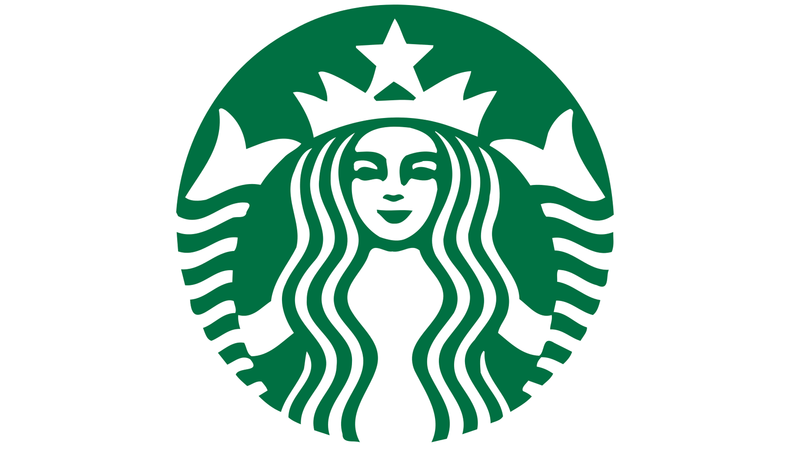 Starbucks has been a vocal supporter of marriage equality and even filed an amicus brief to the Supreme Court case challenging the Defense of Marriage Act in 2013 and signed onto The People’s Brief last year. Read the piece from Starbucks in full here. To learn more about the transgender community, click here. For more information about transgender inclusion in the workplace, click here.